Reliability, cybersecurity and efficiency were improved. Complete the form and download the VEC Case Study. 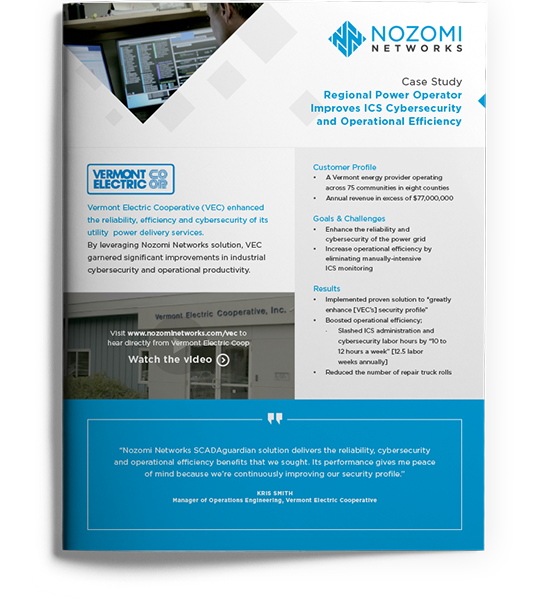 "Nozomi Networks SCADAguardian solution delivers the reliability, cybersecurity and operational efficiency benefits that we sought.  Its performance gives me peace of mind because we're continuously improving our security profile".